fter Samsung introduced its camera phone the Samsung Galaxy Zoom, it became clear that Sony is also working on a smartphone with enhanced camera capabilities – the model carries the name Honami. Now it’s Nokia’s turn to make photography lovers happy. Their camera phone is called Nokia Lumia 1020. The device will incorporate a 41-pixel second generation camera sensor and just like its competition will also provide optical zoom. Nokia’s Pure View technology will help capture high-quality and detailed images. They will be optically stabilized so that the final results seldom include blurry images. Camera performance will be facilitated by a strong xenon flash. There is a Carl Zeiss 6-element lens on the back of the handset. A special interface will provide advanced shooting options and edit filters. The Nokia Pro Camera application will not only help you capture the best frame possible in any situation, but it will also provide plenty of options to edit and add creativity to your shots. 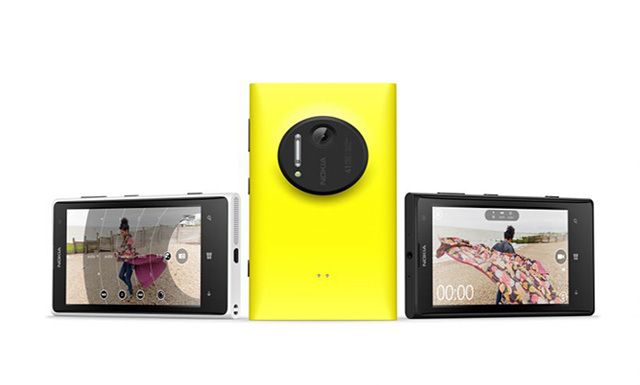 Lumia’s 1020 smartphone will be a 4.5-inch device that features the advanced AMOLED technology. The display will be protected by Gorilla Glass 3 layer. The whole configuration will run on a dual-core 1.5GHz Snapdragon S4 processor. Although it’s a smartphone which specialized in photography it will not betray Lumia’s multicolor spirit and will be available in yellow, black and white colors. The device will be first introduced to the US market by the end of July 2013. By the end of the September we can expect it in Europe. 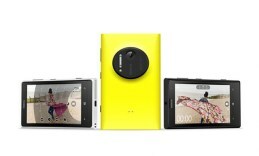 Stay tuned for more information and a detailed review of Nokia Lumia 1020.